Do you know that 90% of the accidents at the construction site happen due improper selection and use of cranes? Yes, that is true, and this is the reason that you need to consider all related aspects before selecting a crane. 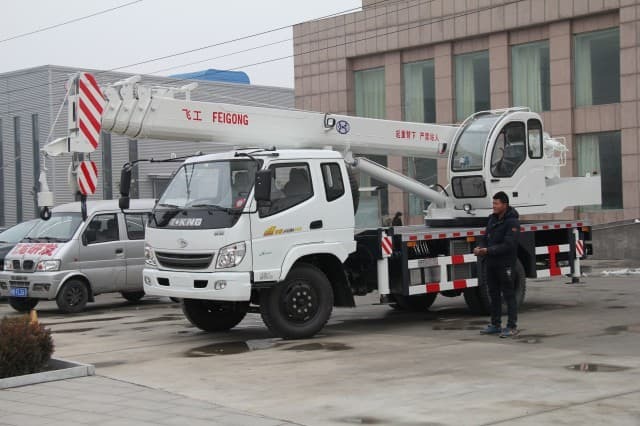 Here we are providing some of the points that you need to consider before you get a crane boom truck for your site. There are many works where cranes are required at every step. Depending on the nature of the job different cranes need to be deployed. There are different requirement of equipment at different work sites like construction, public works, mining, electrical works, oil industry, and transportation. 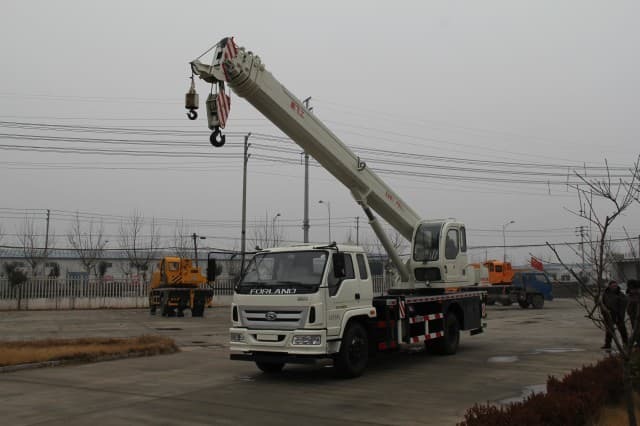 Depending on the nature of the work you need to select the crane. 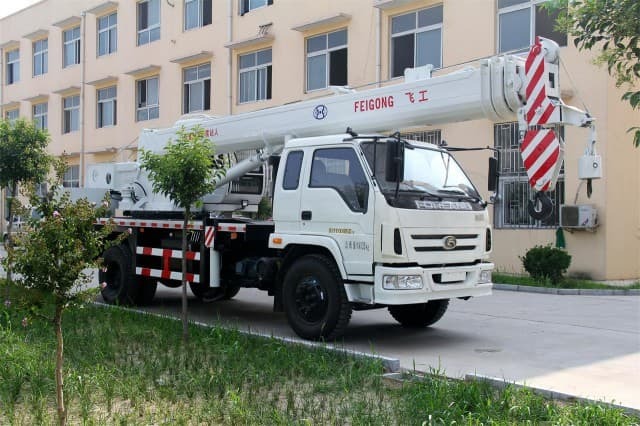 If you need the crane for construction a crane boom truck will be necessary, if you need to carry objects from one place to the other you need to take material handler or cherry pickers. Apart from the type of crane there are some important factors that you need to consider for deciding about the specification of the crane. Factors like maximum possible radius from centre, possible maximum weight that crane have to lift, requirement of height of hook and so on. You need to also make sure whether there will be any obstruction in the working radius of the crane. Depending on all these factors you have to decide what type of crane will be perfect for the job. 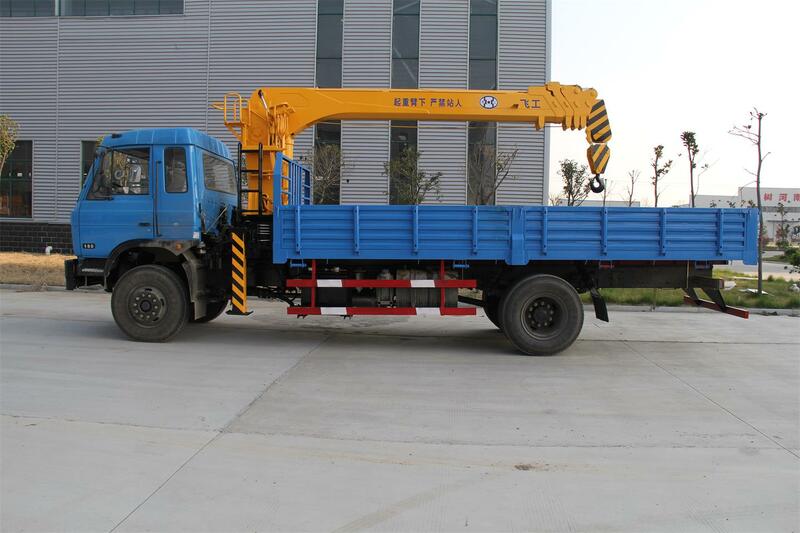 These measurements will also help you choose the length of the boom and capacity of the crane boom truck. Once you have all the measurements in place then only decide the type and specification of the crane for your construction site. There are some construction locations where the cranes need to move from one place to the other. This may be due to the nature of the job or the location of the job sites. 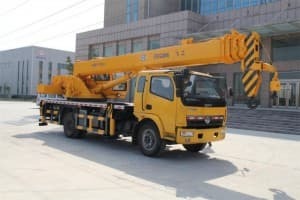 If the job requires mobility of the crane boom truck from one place to other a boom truck would be the best possible solution. 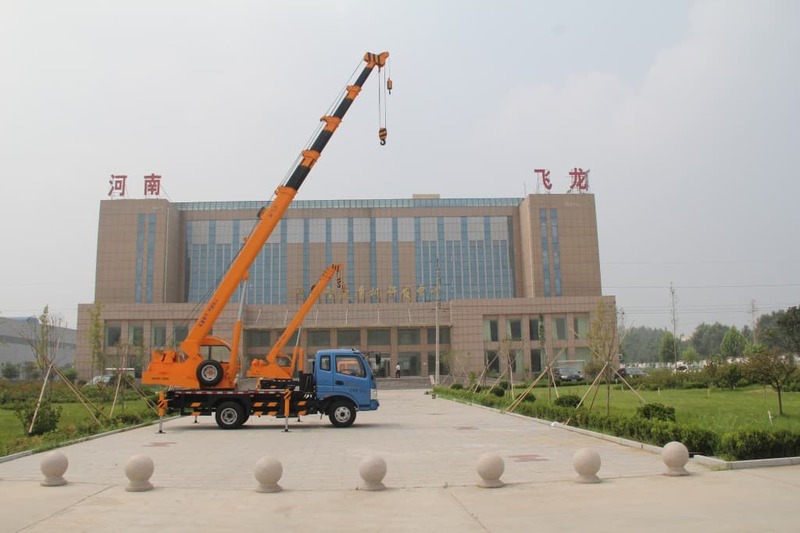 It would save valuable time of moving the crane from one place to other, setting up and dismantling the crane time and again. A boom truck can be taken where it is needed and it will save lots of valuable time. 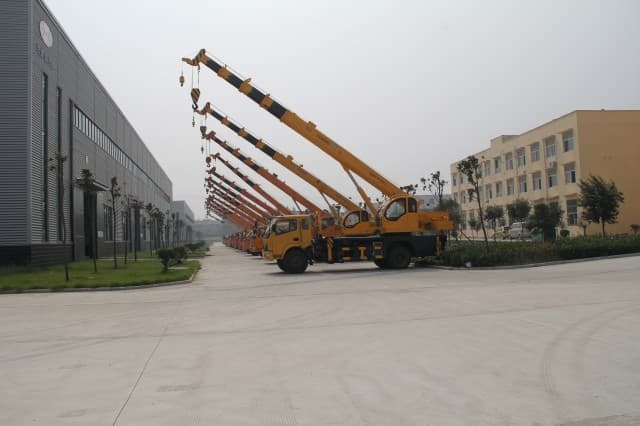 Once the selection of the crane is made, it is time you need to decide whether you will buy the crane or take the crane on lease for a specific period of time. 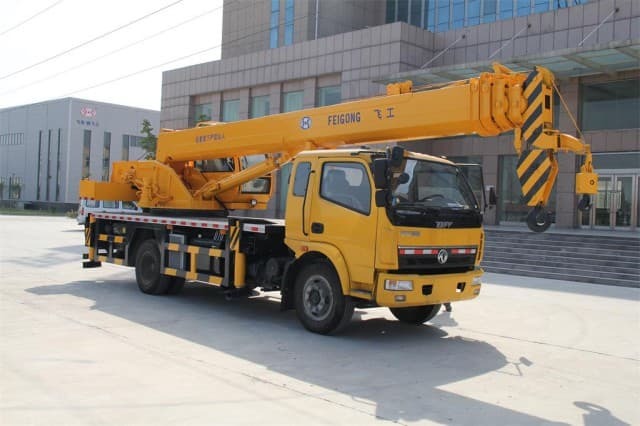 If you need a crane for a specific project you can take the crane on lease with maintenance contract, but if a specific type of crane is required for number of projects you can buy that type of crane. Whatever is your decision, you need to select an experienced contractor with proper infrastructure. 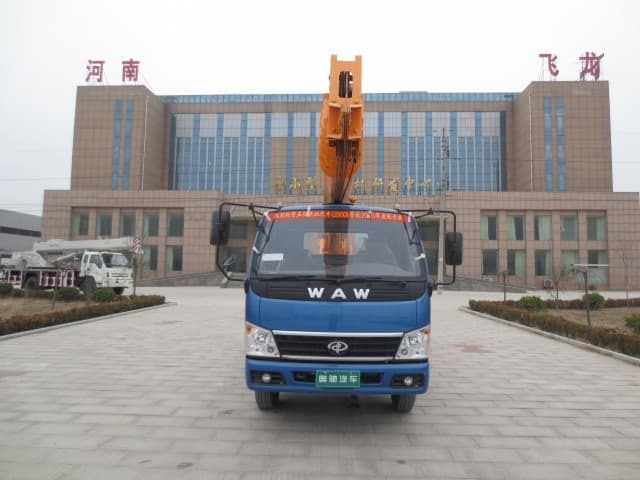 Choosing the right crane boom truck is necessary for the safety of your workers at the site and it helps to complete the project on time.